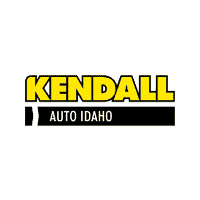 Kendall Auto Idaho is proud to sell and service Ford, GM, Cadillac, and Kia vehicles in the Meridian, Boise, and Nampa areas. 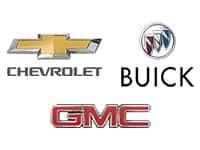 With models like the new Ford F-150, Chevy Colorado, and GMC Sierra 1500 we have something for every taste and budget. Browse our new car inventory to check out the model you’ve been eyeing. 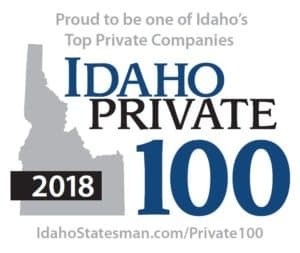 If it’s a used car, truck, or SUV you’re looking for, Kendall Auto Idaho has a huge selection of Certified Pre-Owned vehicles at our Boise area car dealerships. Need financing? Be sure to come by our Kendall Finance Center to see our financial experts about securing a car loan. No credit? No problem! Our finance team specializes in good credit, bad credit, or no credit car loans. Our Kendall Auto Service Center is in the business of keeping you on the road. Whether you need an oil change, brake check, auto parts, or anything else, our service technicians will get you back on the road in no time. Our Kendall teams are committed to complete customer satisfaction and are confident they can help you find exactly what you’re looking for. Even though we offer big city savings and selection, you can always count on us to be your hometown dealer. 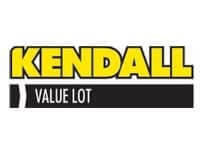 For over 75 years, Kendall has been giving back hundreds of thousands of dollars to local charities and organizations that support families, children and education. Through our Kendall Cares program, we donate and invest in the communities we serve by supporting a variety of causes like youth development and health care for the underserved. We care about what you care about. 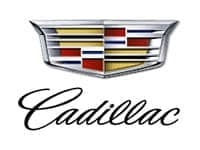 Kendall Auto Group traces its roots to 1937, when Merrill Kendall became part of the Simmons-Kendall Company, a Ford dealership in Eugene, Oregon. 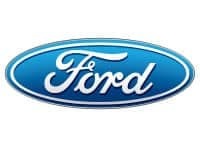 In 1963 Walter DeMartini bought and created Kendall Ford, Inc. The Kendall company has remained a family-owned business since then. 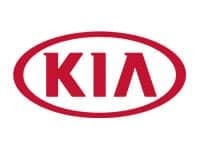 Our mission at Kendall Auto Idaho is simple: To deliver an unrivaled customer experience. Through our highly motivated, knowledgeable and caring team of professionals, we pledge to listen and respect your needs. Doing the right thing means more than selling and servicing vehicles. Our progressive attitude means being exceptional stewards of the communities we operate, as well as the environment. It means going above and beyond every day for the people who mean so much to us – our customers. 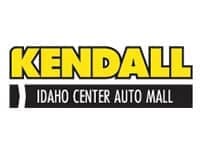 Kendall Auto Idaho	, .